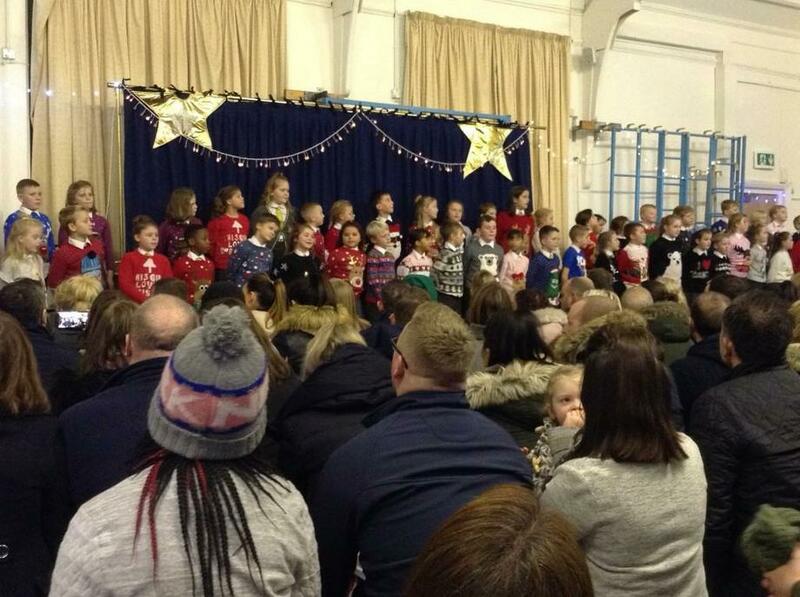 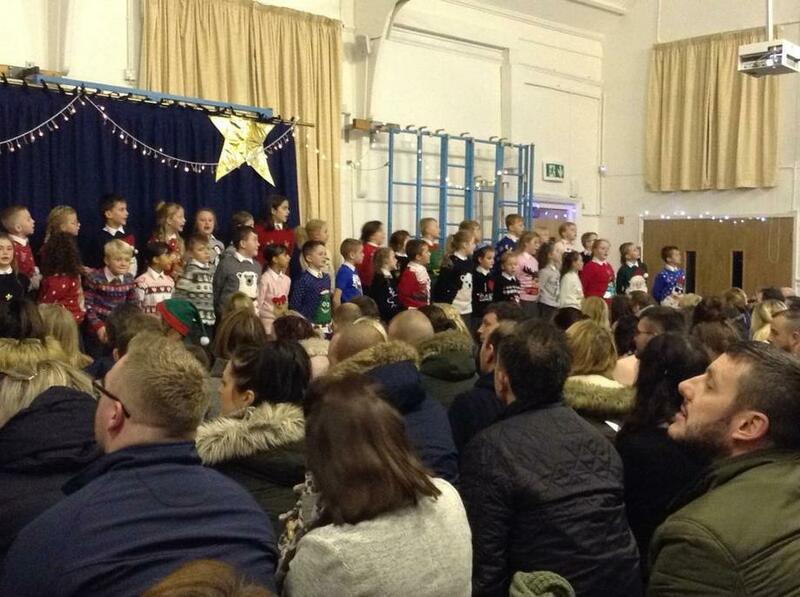 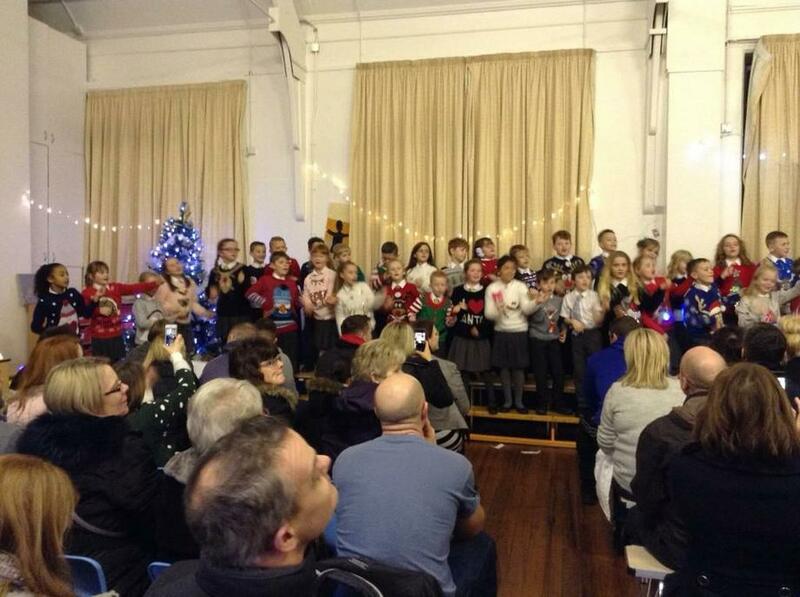 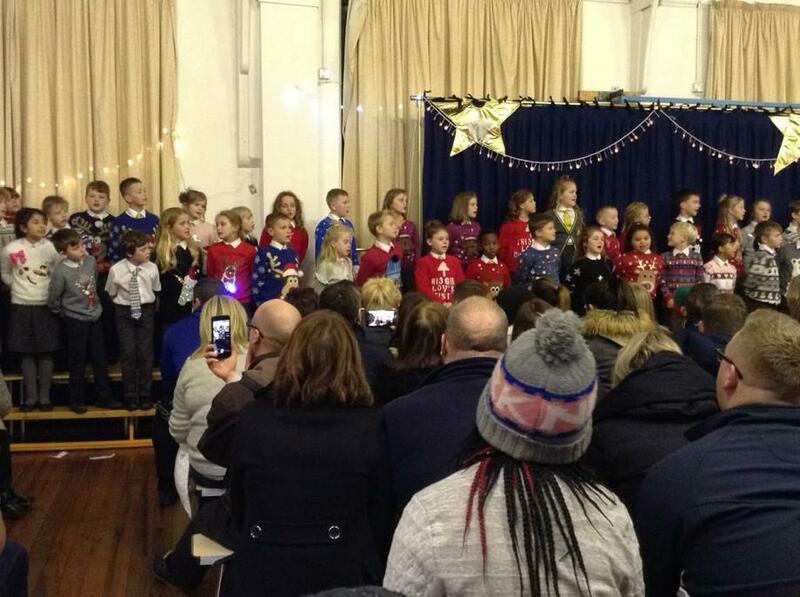 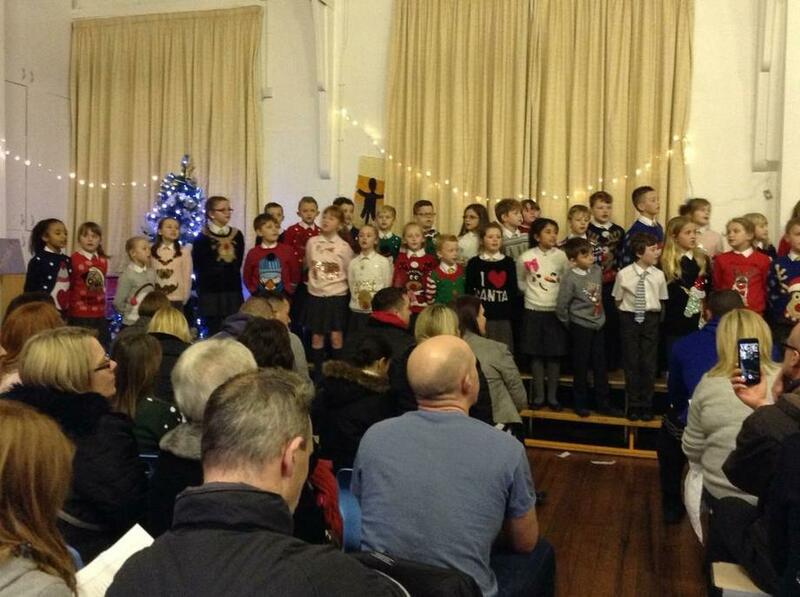 Y3 and Y4 Christmas Sing-a-long! 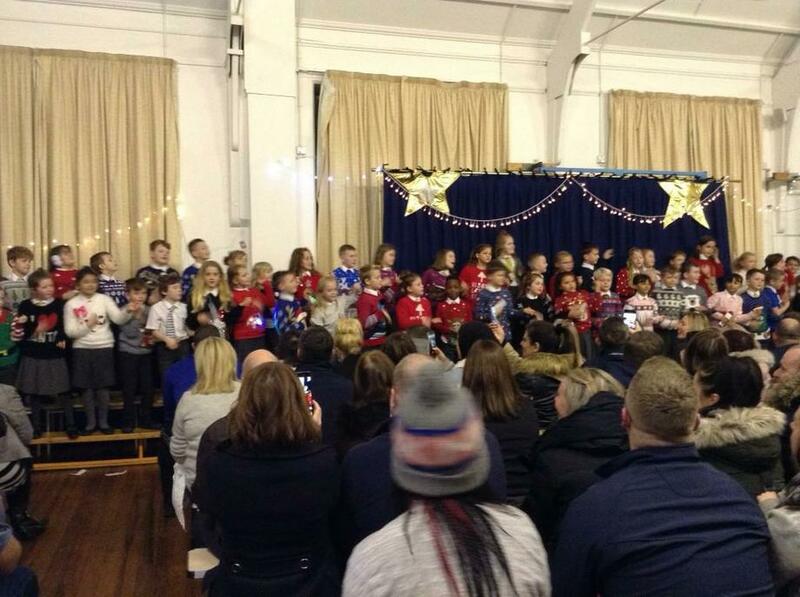 Our Y3 and Y4 children have yet again blown our socks off with their amazing atttiudes, tremendous talent and sensational singing! 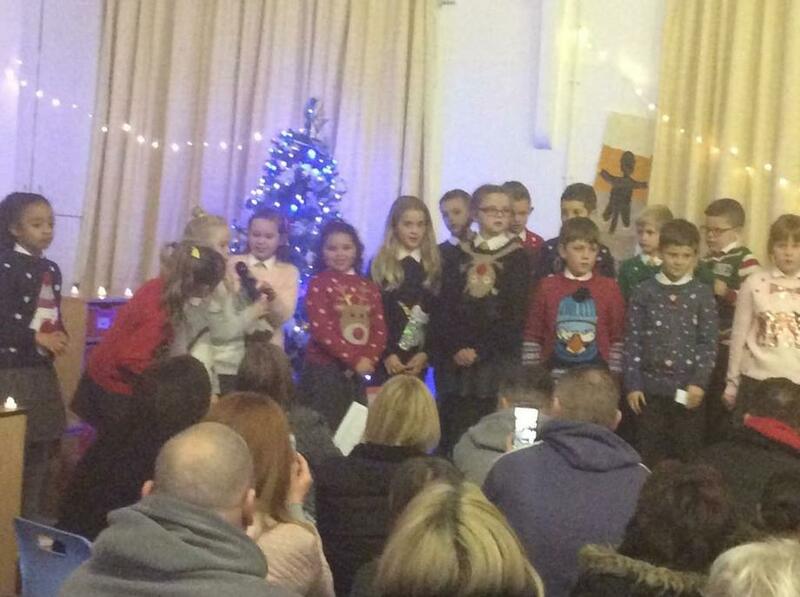 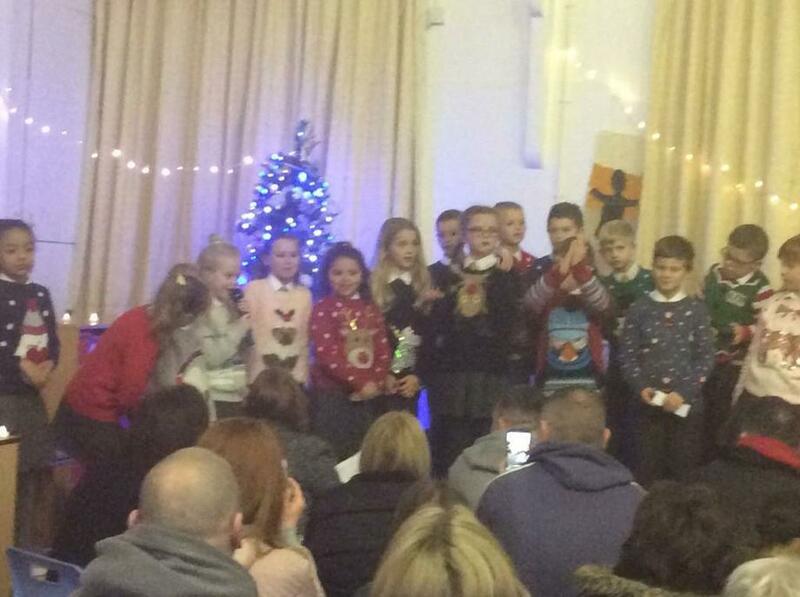 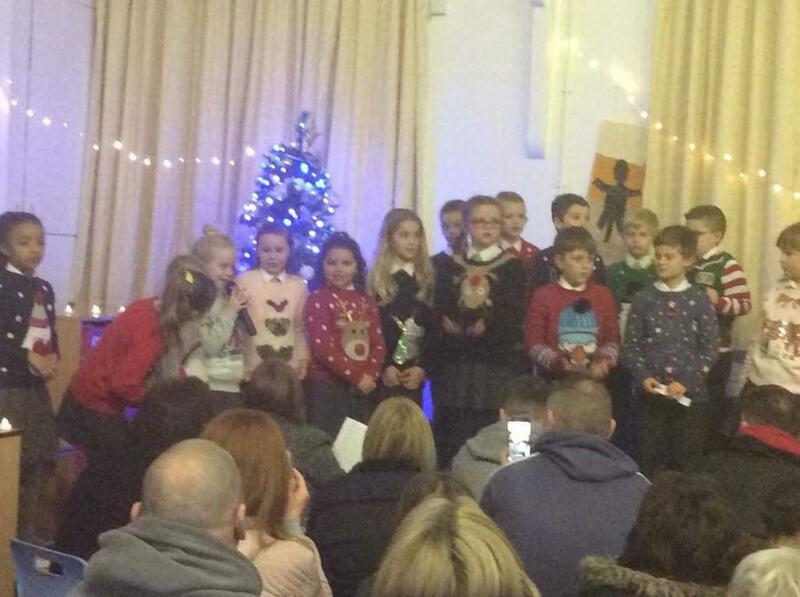 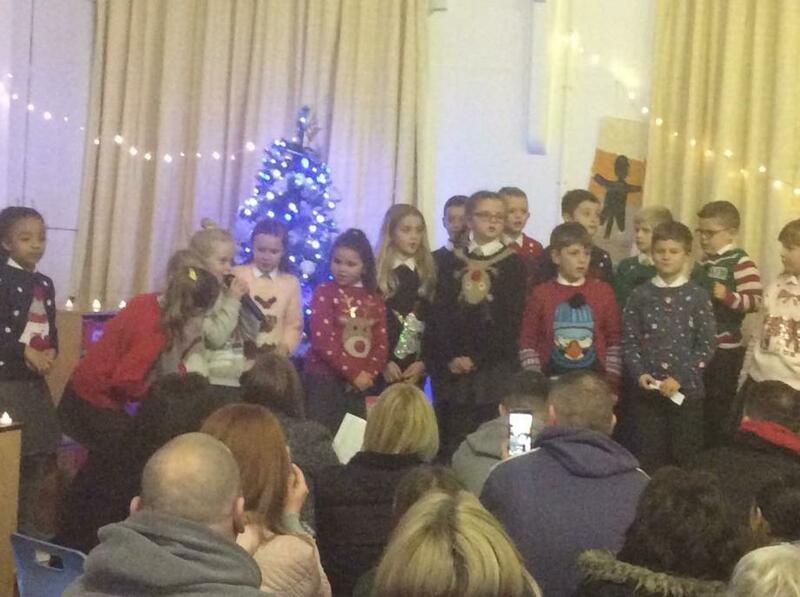 They wowed their grown ups with a fantastic sing-a-long of Christmas Carols whilst they joined in with the singing and enjoyed a glass of mulled wine and a mince pie. 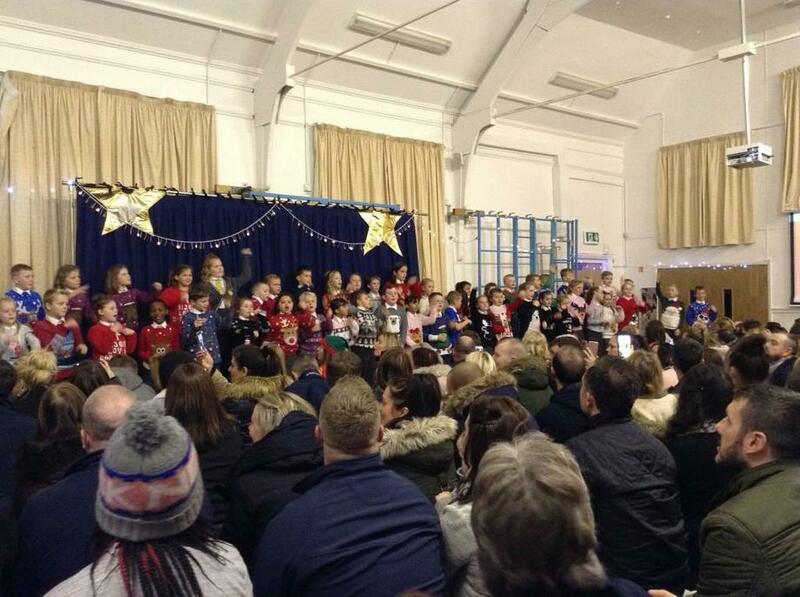 A wonderful family event!